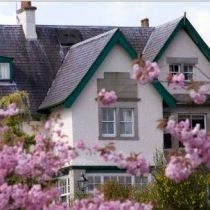 The Lovat Hotel is a 3 star Victorian House on the shore of Loch Ness. 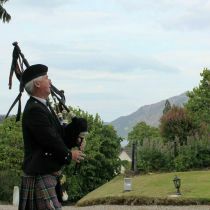 We are licensed for civil wedding ceremonies or some couples like to get married at unique locations such as nearby Urquhart Castle. 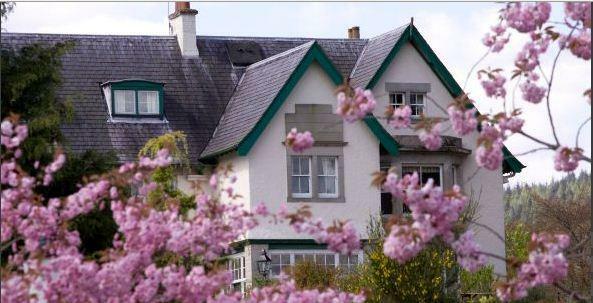 Our hotel is situated in the charming village of Fort Augustus, at the southern end of Loch Ness and in the middle of the spectacular Scottish Highlands. Weddings at The Lovat benefit from this fantastic location, which provides a perfect backdrop for a very special wedding day. 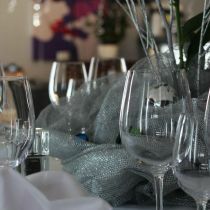 We can hold small intimate weddings indoors or larger parties of up to 150 guests in a marquee on the lawn. 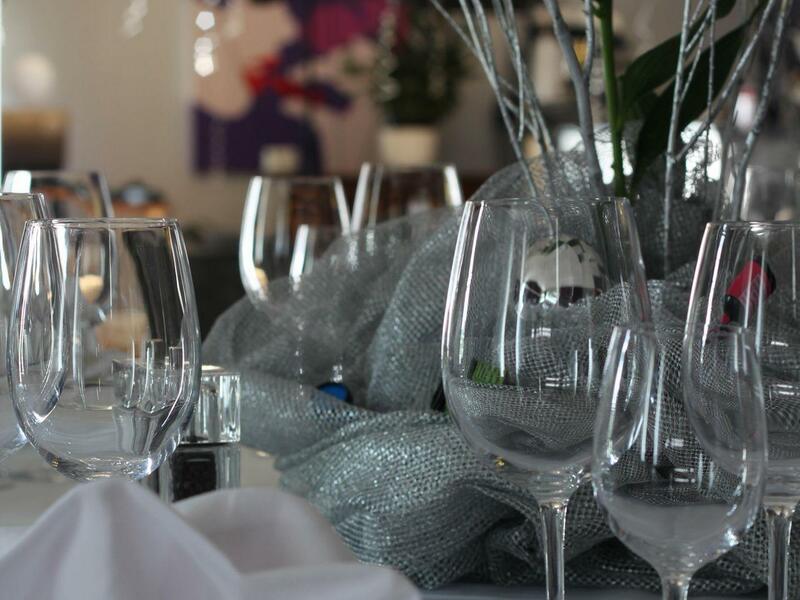 Because food is important to us at the hotel - the 3 rosette kitchen team will certainly look after your needs.